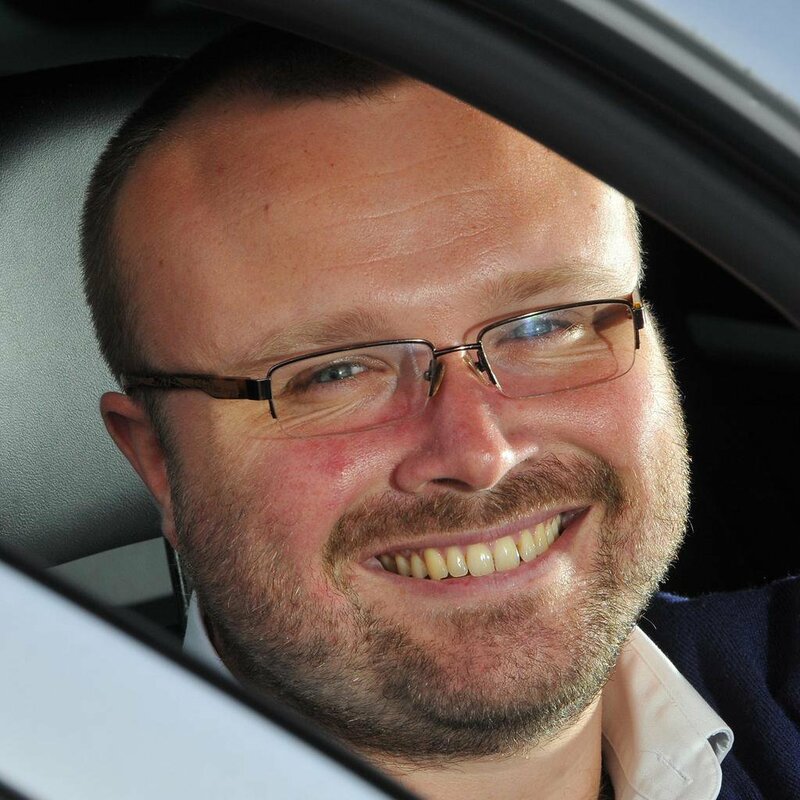 There’s a reason the Mercedes C-Class is such a popular used car. First up, there’s the air of class that three-pointed star on the grille bestows upon it; what’s more, Mercedes’ reputation for comfort is well founded here, because the C-Class is smooth and comfortable on motorways. What’s more, it isn’t as expensive as you might think, by comparison with its rivals. 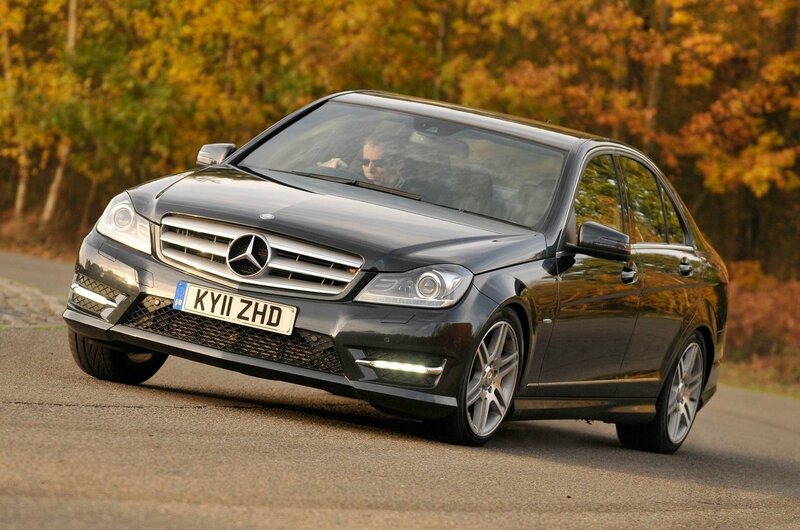 The problem is, the C-Class in this form is an older design than the BMW 3 Series tested here, and it feels it. The growly engine, sluggish gearbox and stodgy handling simply can’t match up; even more disappointingly, given Mercedes’ reputation for quality, the interior feels dour and less expensively finished. That it’s also the more expensive car of the two to run, by every measure, is the nail in its coffin. That leaves the 3 Series to waltz to victory. Normally at this point we’d tell you about all the minor gripes we have with the winner, but in this instance, apart from the slightly jittery low-speed ride, we’re struggling. 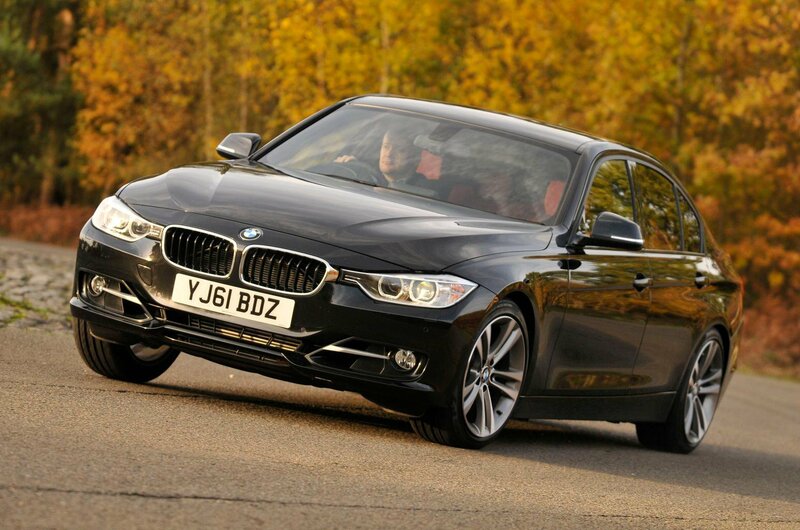 The 3 Series really is that good. Not only is it great to drive, but it’s also remarkably potent; in fact, there are hot hatches out there that would be embarrassed by the shove from its 2.0-litre diesel engine. 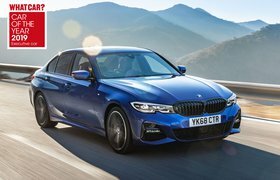 The splendid automatic gearbox is the cream on top; that the 3 Series is more spacious, feels smarter inside, has a better infotainment system and works out both cheaper to buy and run makes it almost a clean sweep. That you can pick one up for the price you can makes it extraordinarily tempting – and as a used alternative to that brand-new city car, it’s even more so.